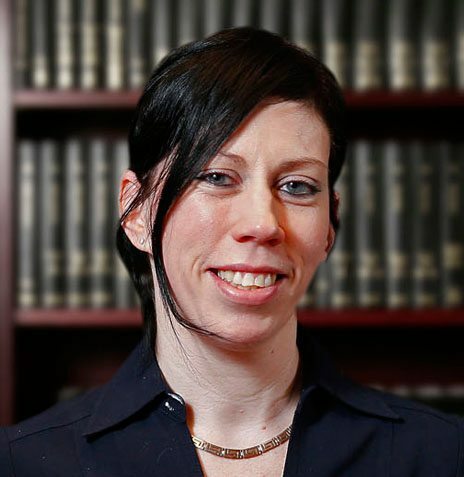 After graduating law school, Mrs. O’Neill clerked for the Honorable Judge Samuel Natal in the criminal division of the New Jersey Superior Court. During this clerkship, Mrs. O’Neill assisted Judge Natal by performing research, reviewing motion papers, preparing draft opinions and maintaining the criminal court calendar. As part of her clerkship duties, she also acted as a mediator for civil suits. Following this clerkship, she joined Weir & Partners, LLP – a boutique firm in Philadelphia where her practice focused on providing her business and banking institution clientele with both transactional and litigation services. The transactional related services included, among other things, preparation of organizational documents, employment contracts, leases, loan agreements and loan modification agreements, etc. During her tenure at Weir & Partners, LLP, Mrs. O’Neill also litigated cases in state and federal courts in a range of matters, including creditors’ rights, business disputes and other commercial litigation matters with a heavy focus on the Uniform Commercial Code. After several years of living in Philadelphia, Mrs. O’Neill returned to the New York metropolitan area and joined the firm of Nicoletti Hornig & Sweeney – during which time she represented insurance companies, shipping & transportation companies, general contractors and construction managers in both state and federal courts for cases arising out of maritime casualties, cargo damages, personal injuries and commercial disputes.